Jesus said, "Man shall not live by bread alone, but by every word that proceeds from the mouth of God." (Matthew 4:4) As we enter a new year, we do well to remember that reading God's Word is essential to knowing God, ourselves and the world in which we live. But where do we begin? While many reading plans cover the whole Bible in a year, it is easy to fall behind and recover due to the larger reading portions. 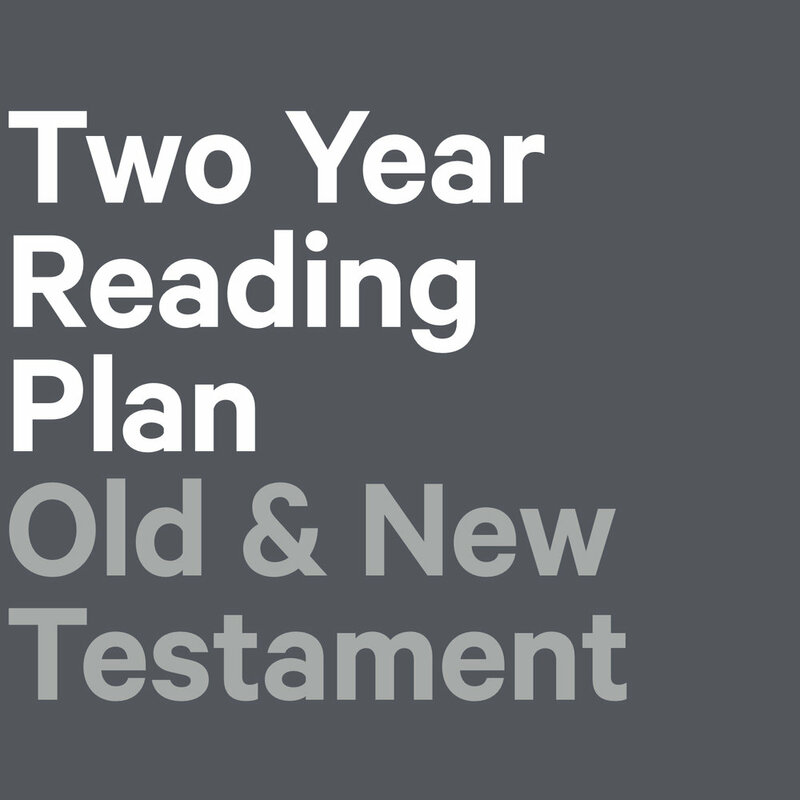 This time around, we are encouraging the whole of our church to endeavour on a simple two-year reading plan which is not only achievable for many but will also compliment what we will be learning on Sundays throughout each season.